Magician Peter Morrison blends elegant, classical magic with modern mentalism, and has performed more than 6000 shows across the country over the past 20 years. In 2008-2009, Peter performed over 80 sold-out shows at the world-famous Magic Castle in Hollywood, CA. This experience inspired him to create The Marrakech Magic Theater in 2010, one of the highest-rated attractions of any kind in San Francisco. In 2016, Peter opened the Atlanta Magic Theater to continue sharing this exceptional entertainment experience. Since opening, the Atlanta Magic Theater has risen to the #1 rated nightlife activity on TripAdvisor in Atlanta, GA. Atlanta Magic Theater is now located in Embassy Suites at Centennial Olympic Park, across from the exceptional Ruth’s Chris Steak House. In 2017, Peter also opened a second show in Peachtree City called Georgia Magic Theater, now also rated #1 on TripAdvisor. 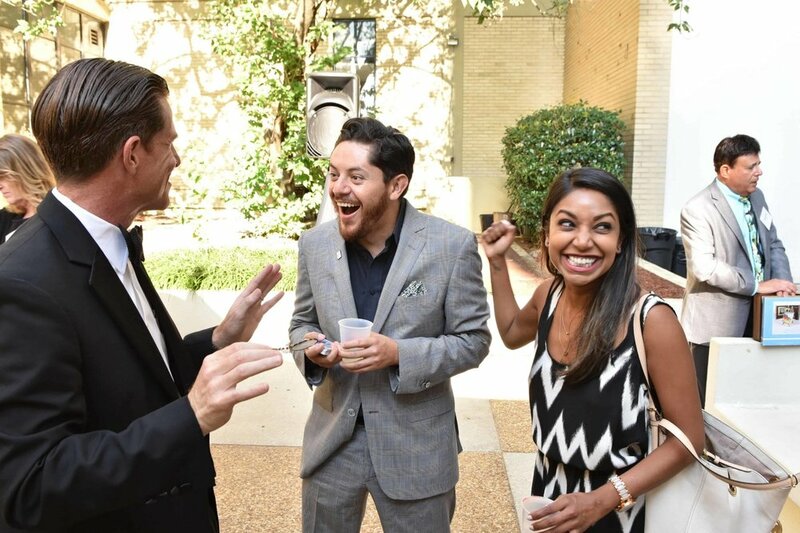 Peter Morrison is available for private parties and corporate events hosted at Atlanta Magic Theater, Georgia Magic Theater, or your own location of choice.